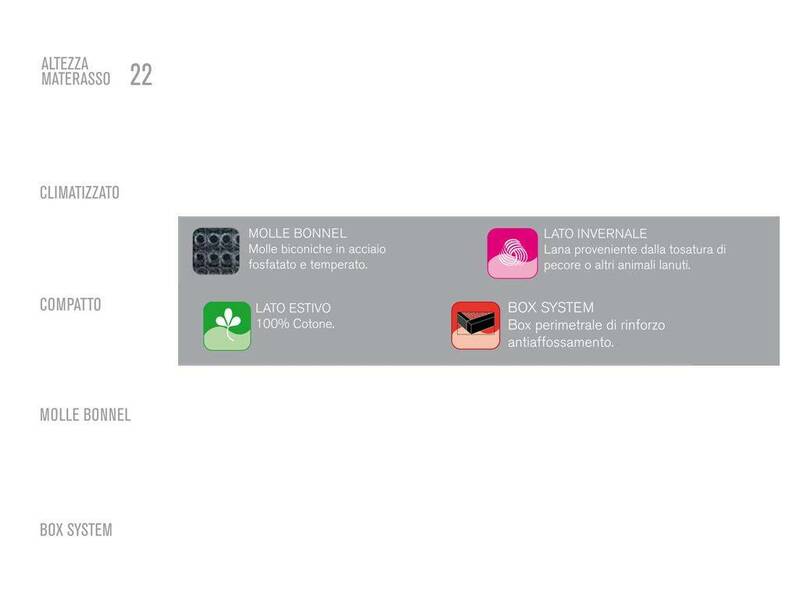 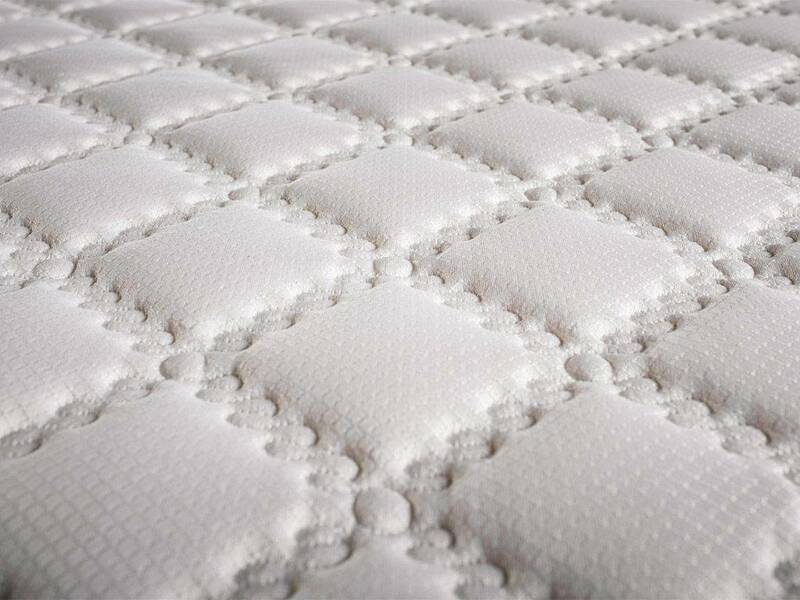 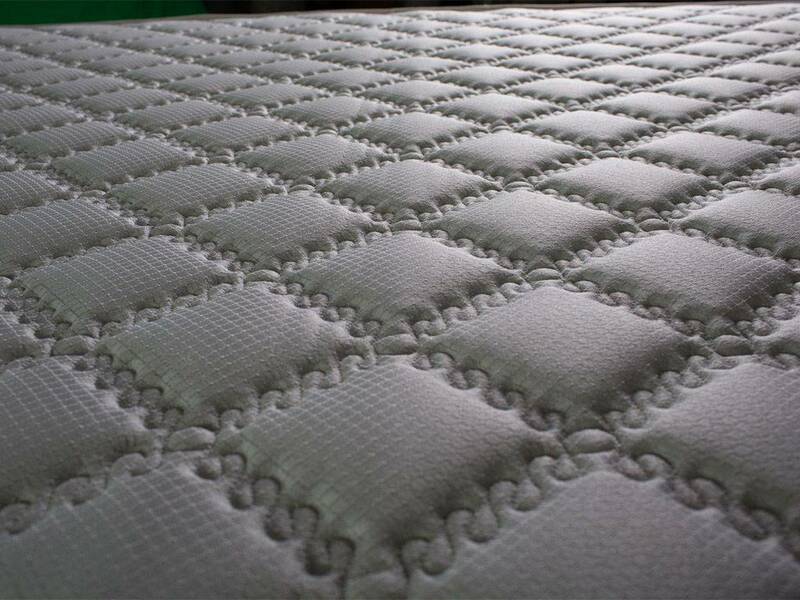 Spring mattress, produced with bi-conical springs (Bonnel system), tempered to high flow with perimetric resilient system. 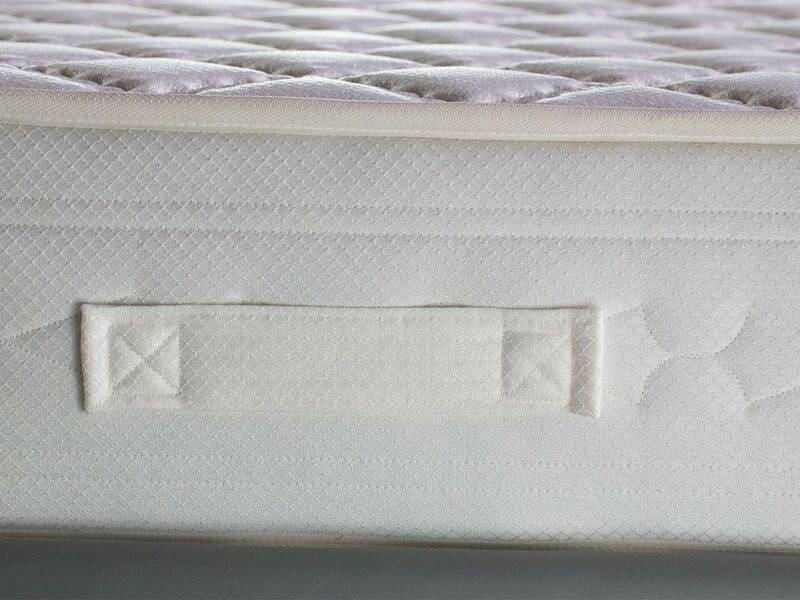 The traditional spring structure - on the market for over a century - supported by new technologies, provides stiffness and flexibility for a better comfort. 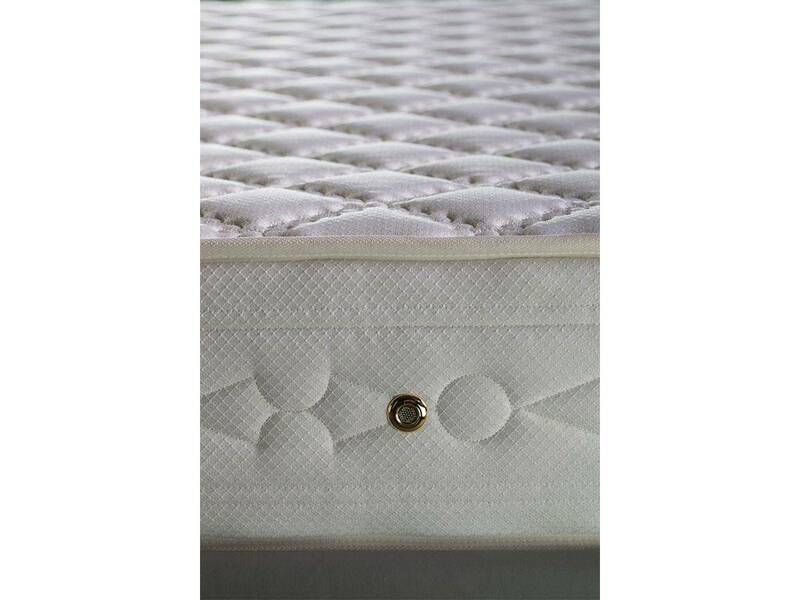 Mattress with winter side in wool and summer side 100% cotton. 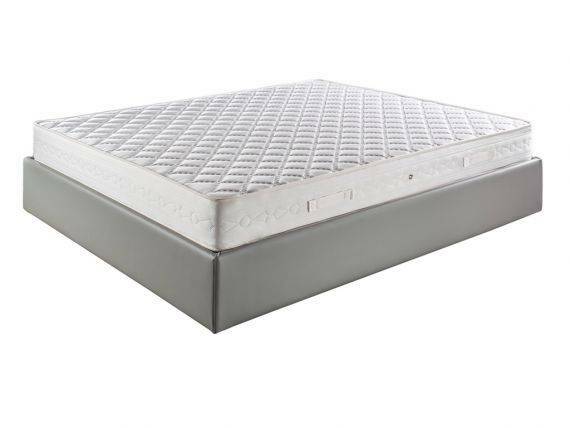 Mattress with perimetral box with anti-sagging backing.